Coconut, or nariyal, is known as Shrifal in Hindu pujas and rituals. There is an interesting story regarding Shrifal in Hinduism. 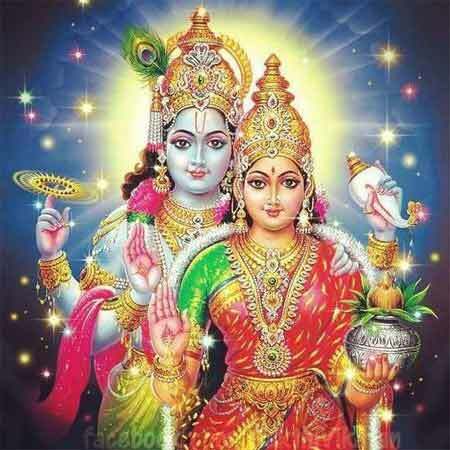 Legend has it that once Lord Vishnu appeared on earth from Vaikunta to bless those who followed Dharma. Sri means Goddess Lakshmi and therefore coconut is the fruit of Goddess Lakshmi and Lord Vishnu. As the tree arrived on earth with Vishnu and Lakshmi it came to be known as Shrifal. Hindu devotees who have visited some of the most popular temples in India might have had numerous experiences of greedy temple priests, or Pandas, demanding more money. Know why they are greedy?